It’s Season Two of Neighbuzz! 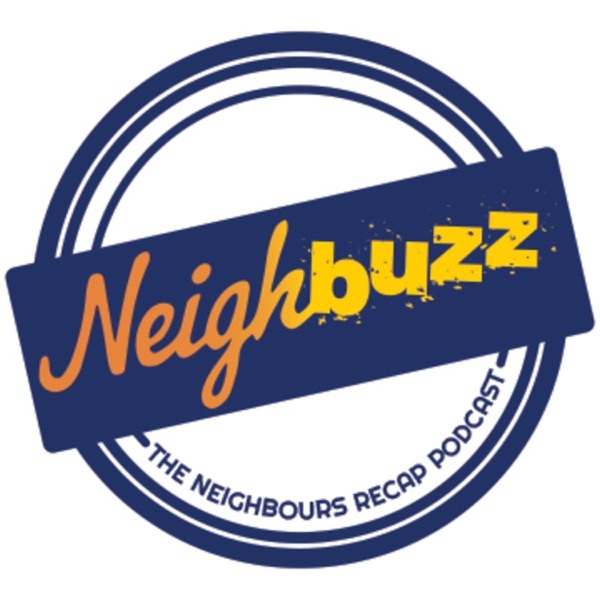 Neighbuzz is the Neighbours recap podcast, rehashing the events on the street, a week at a time. In the 15th episode Vaya (@vayapashos) and Kate (@remued) discuss eps #7046 through to #7050 in the PirateNet studios.